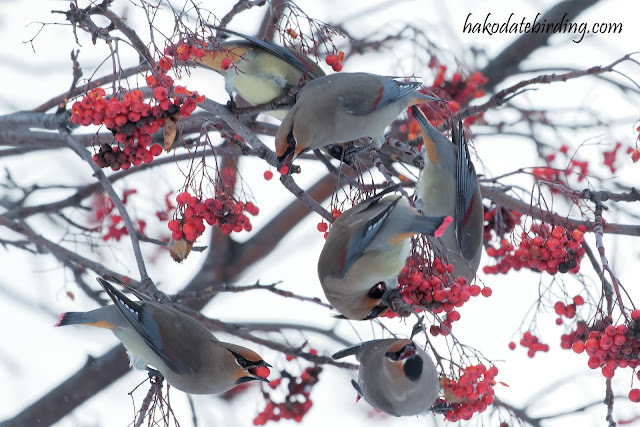 I won't be able to make it to that park for a few days: maybe this particular flock will have moved on by then. Great series of images. 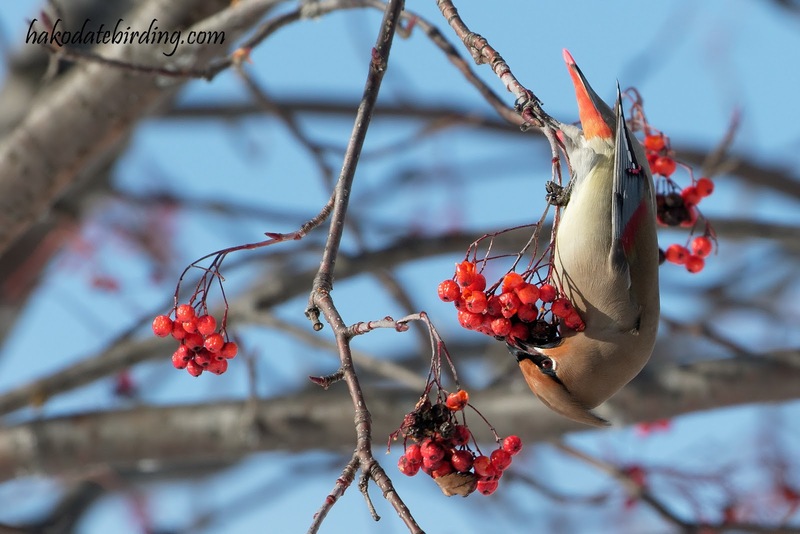 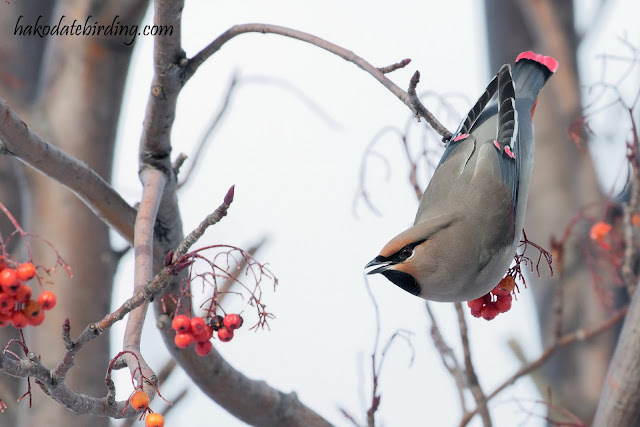 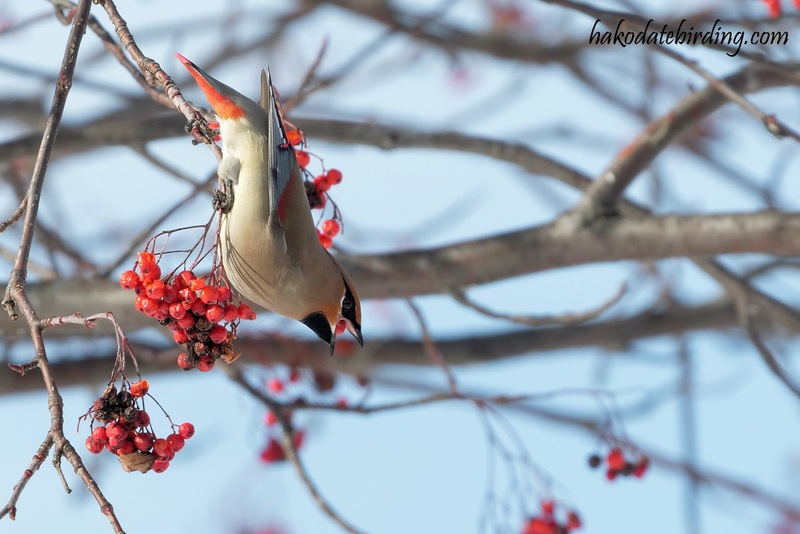 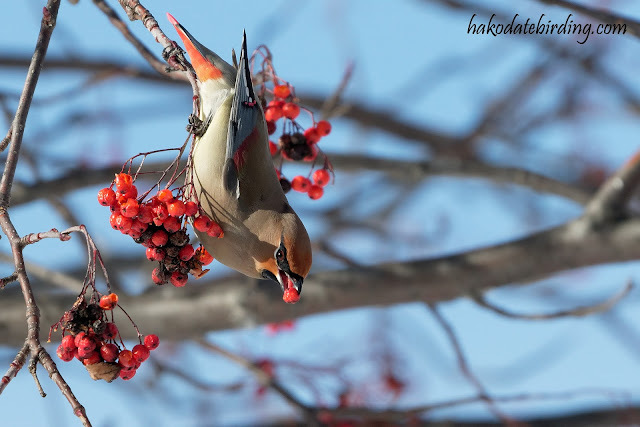 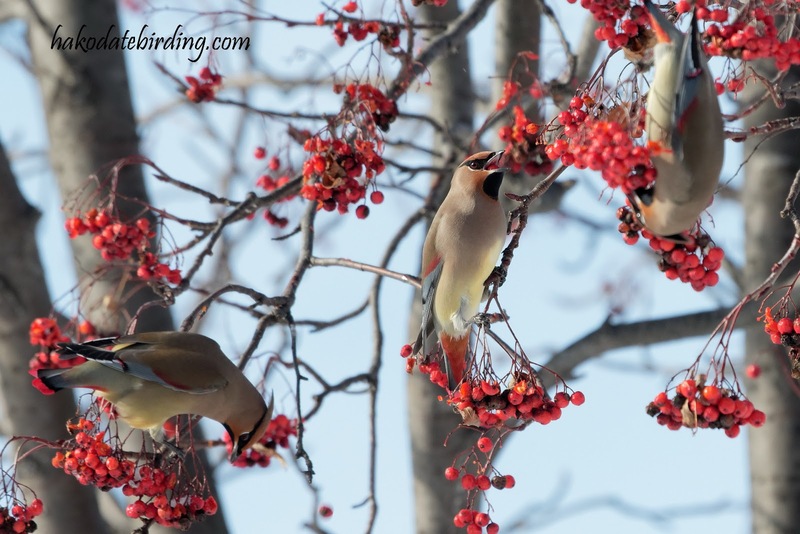 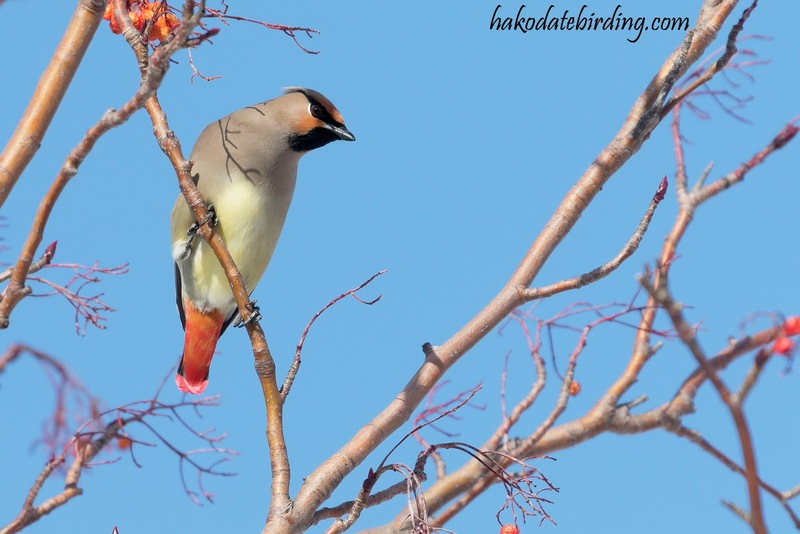 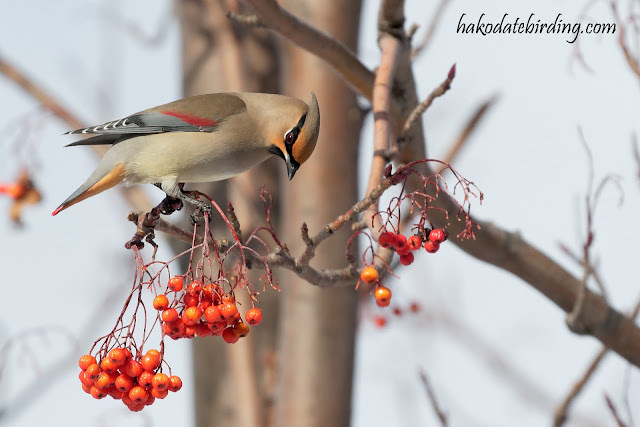 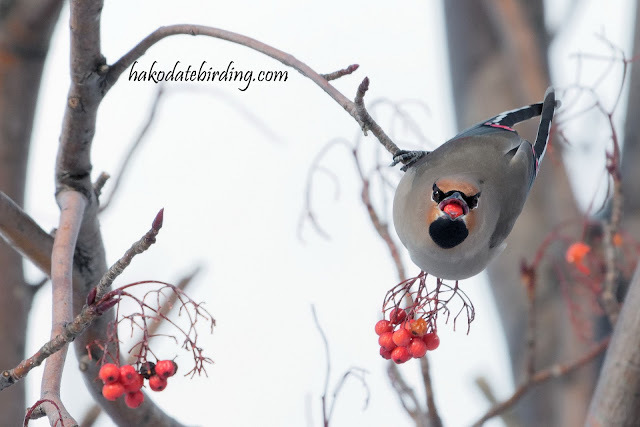 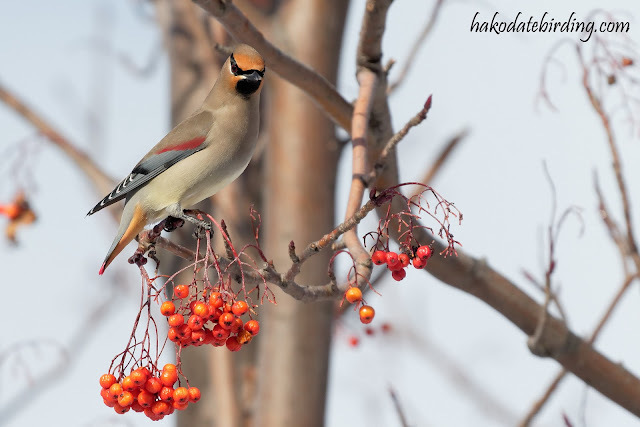 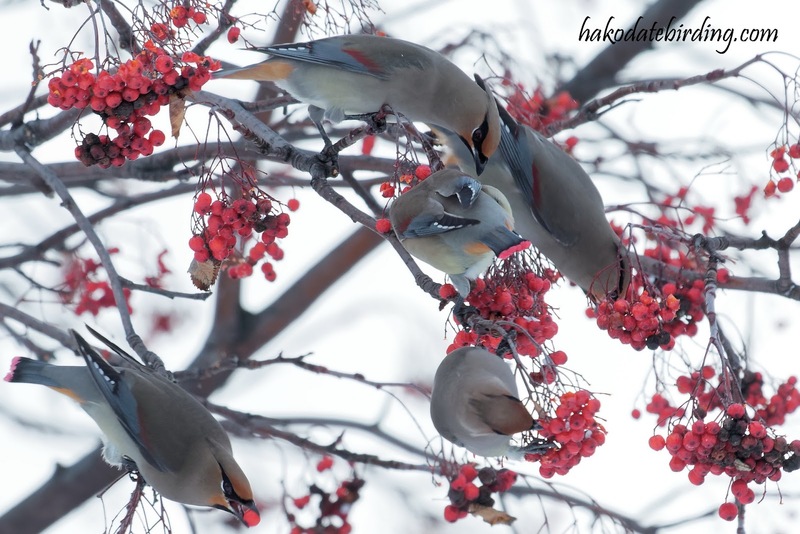 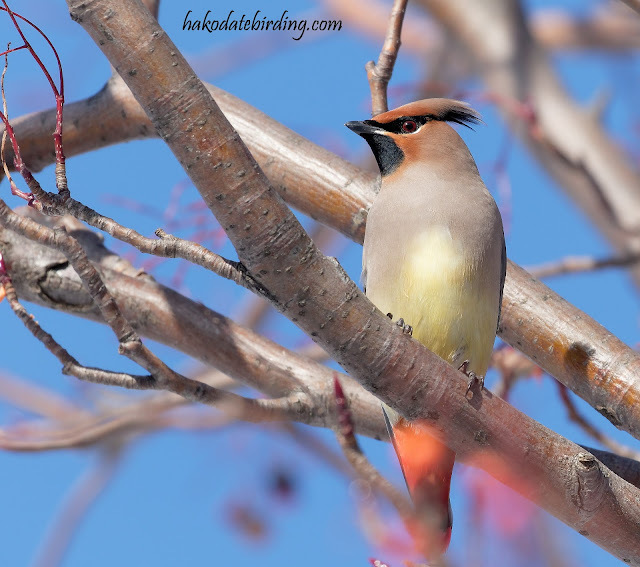 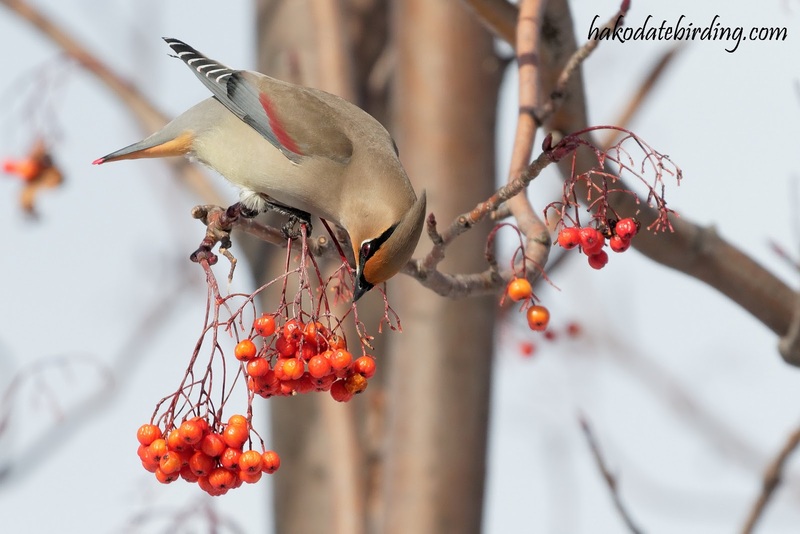 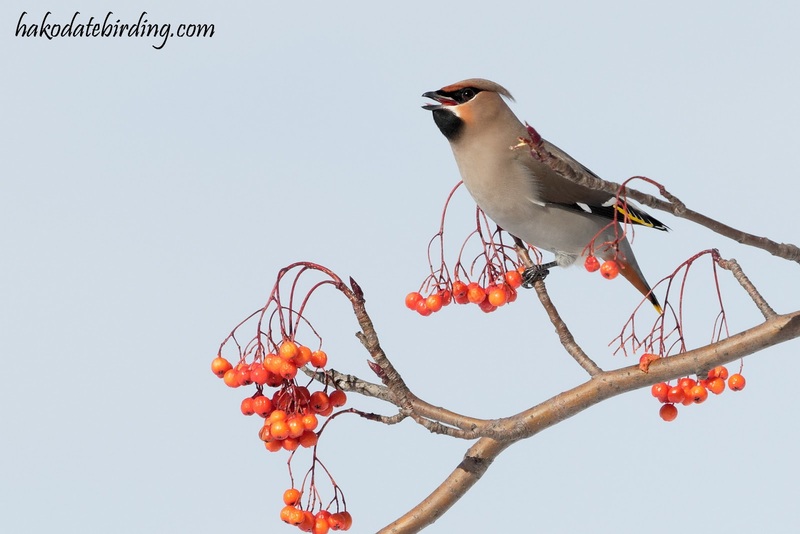 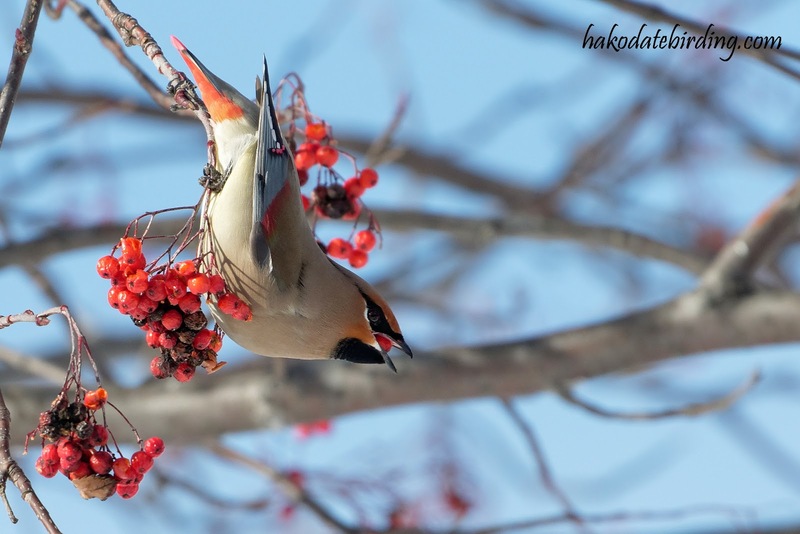 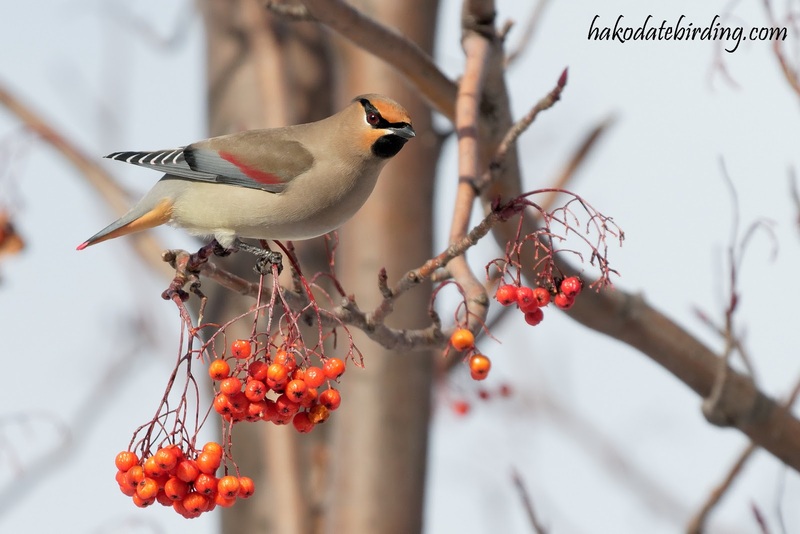 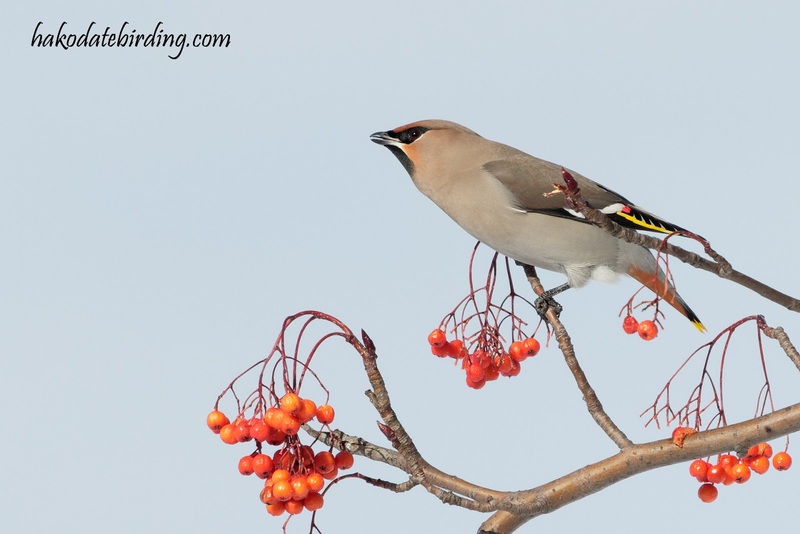 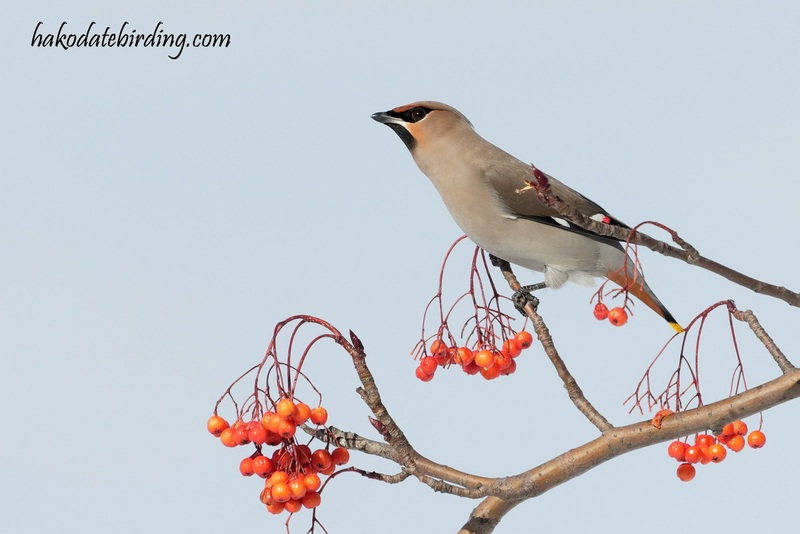 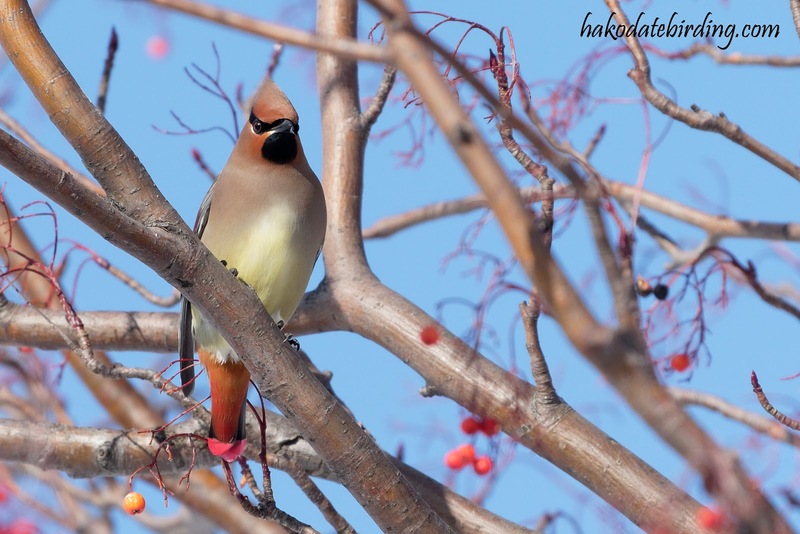 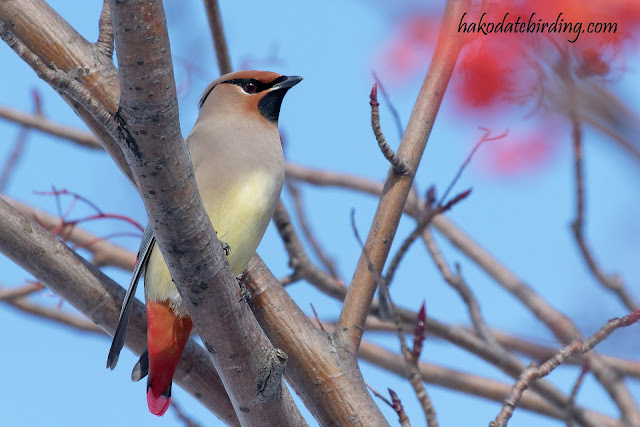 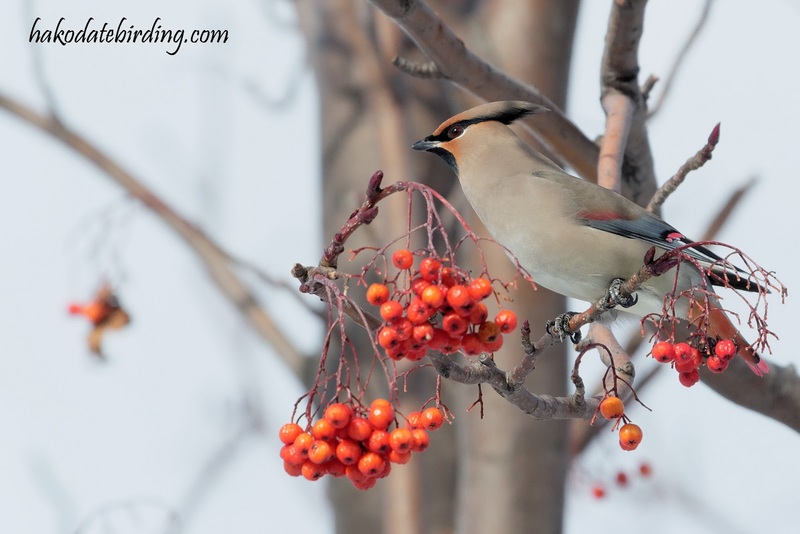 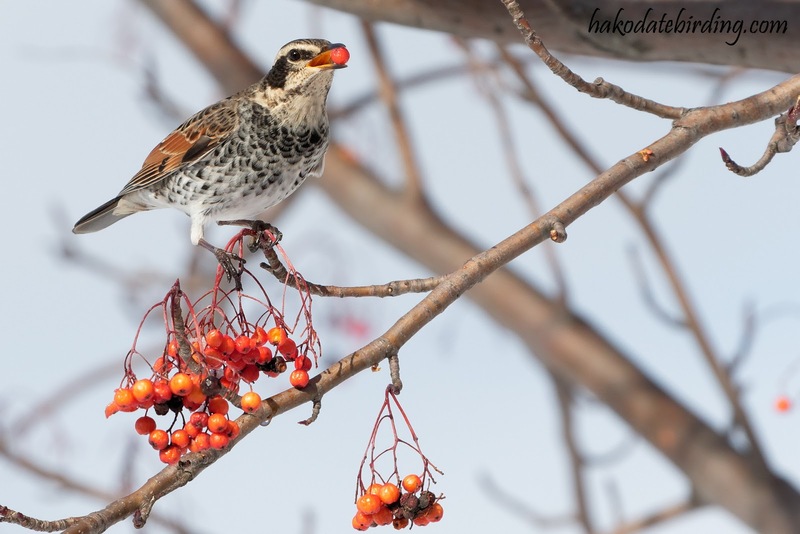 The Japanese Waxwings are such spectacular birds and the red berries must be a magnet for them. 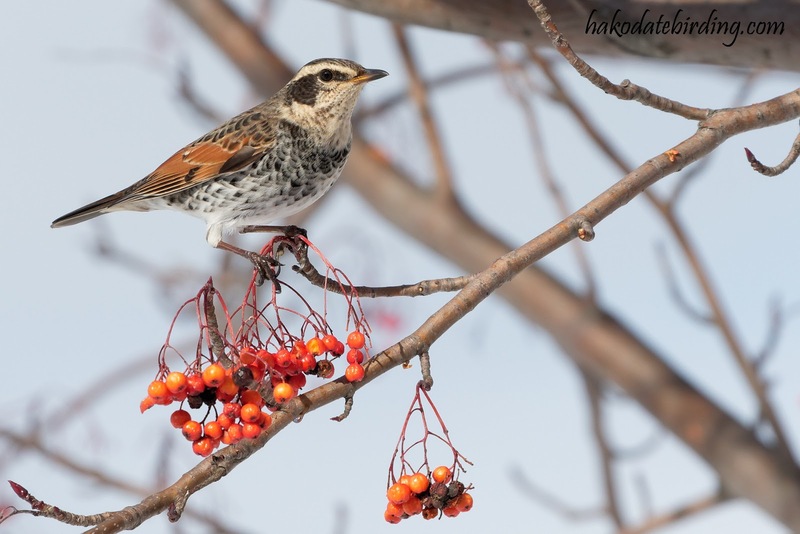 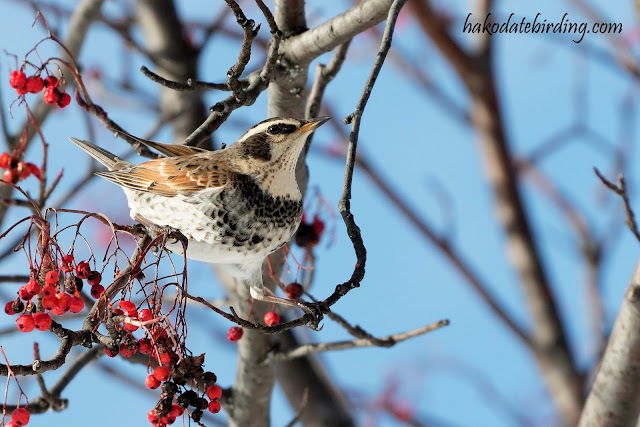 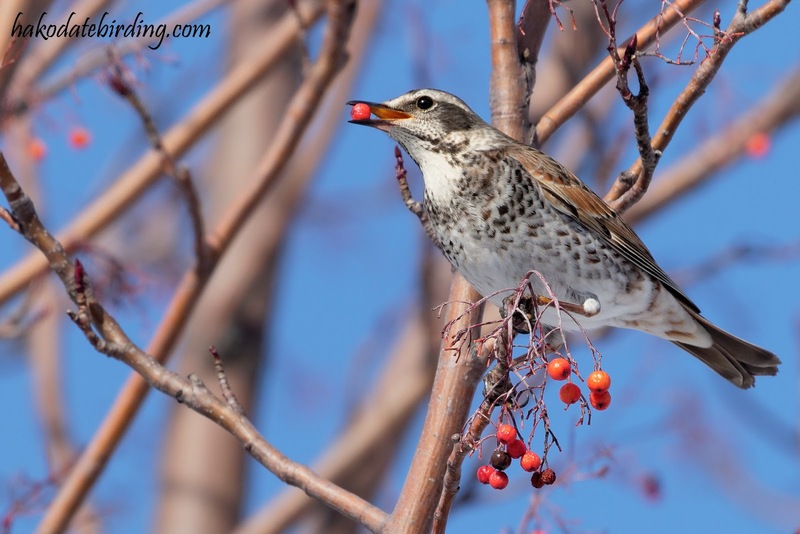 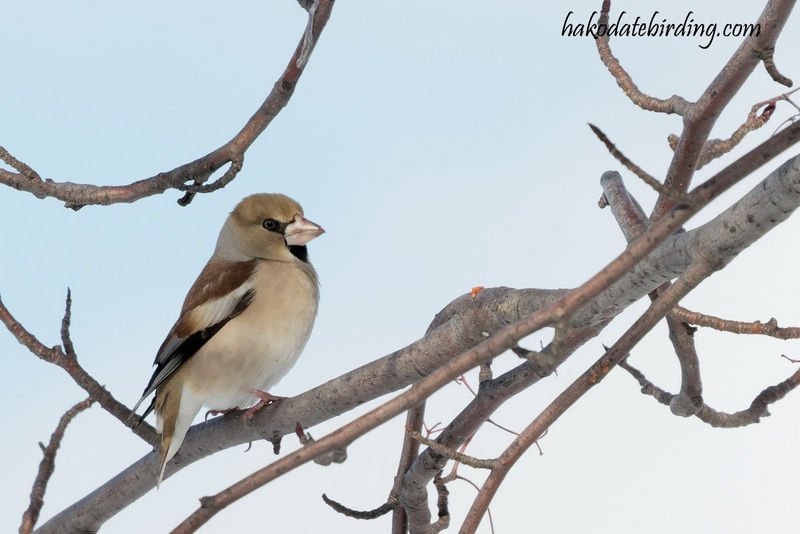 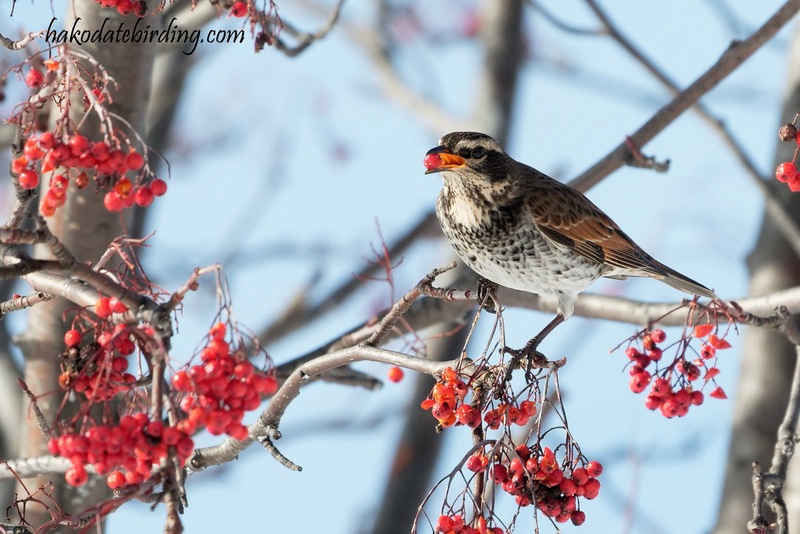 I hope that the berry bearing bushes and trees are loaded so that you can enjoy them all winter long.